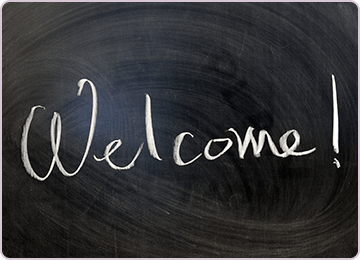 Welcome to the online home of sherway dentistry. If you have been trying to find a dentist whose treatment philosophy and patient care ethic meets the needs of your entire family, your search is over. Each dentist here and our skilled support team are dedicated to compassionate care and healthy outcomes for patients of all ages. We provide a full range of preventive, restorative, and cosmetic treatments delivered in a welcoming, comfortable setting. Our office is conveniently located in Etobicoke, ON, and proudly serves Toronto, Mississauga, Oakville, and beyond. Or practice adheres to rigid standards of safety and sanitation for the protection of or patients and staff. In keeping with our commitment to excellence and quality, the office is equipped with modern technologies. Yet, sherway dentistry does not feel cold or clinical. In fact, the atmosphere is more like an inviting home than a sterile medical office. Especially once you realize you are surrounded by caring individuals who treat you with the kind of courtesy and professionalism they would want extended to their own families. As a local dentist, we know how busy family life in Etobicoke, ON can be. Let us help you fit great smiles into your demanding schedule. We work with you to book appointments at your convenience. We are happy to arrange for multiple family members to visit together, to minimize travel. Our office is open on Saturdays and we have evening hours, so you won't need to take time off work or keep the kids out of school for a dental checkup or treatment. Call us at 416.639.2546 or use the online scheduling app on our website to make appointments on the fly. Plus, we are happy to bill your insurance directly, as a courtesy, saving you time and hassle. VELscope oral cancer screening for early detection of soft tissue abnormalities. Dental sealants to reduce risk of cavities in molars. Topical fluoride application to fight cavities in children and adults. 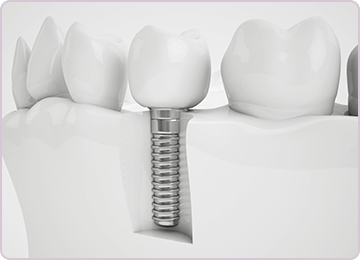 Dental implants - placement and restoration. Dentures - partial, full, and implant-retained. Periodontal care - prevention, diagnosis, treatment, and maintenance of gum disease. Children’s dentistry that builds a strong foundation for a good attitude toward dental care - for life. Custom-fit sports mouthguards to protect the smiles of athletes at any age. 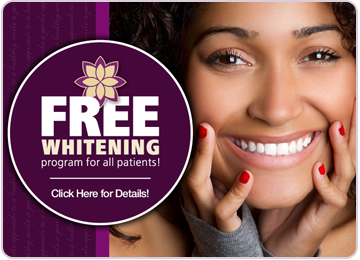 Teeth whitening - This service is free for all new adult patients! 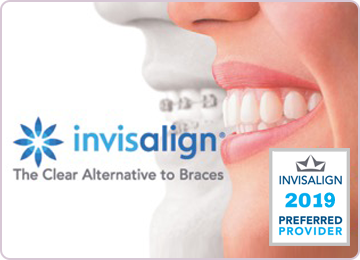 Invisalign clear aligners, designed with iTero three-dimensional impression technology. Six Month Smiles cosmetic straightening. AcceleDent for faster orthodontic results. In situations where your best interests are better served by a doctor who concentrates on a specific area, we provide referral to a trusted specialist. Simply put, we are here to help you. We use precision methods and current technologies to deliver gentle care. Nitrous oxide (laughing gas) is available for nervous patients or for increased comfort during any procedure. We believe in keeping the mood light and laughter abundant, but don't let the relaxed tone of our office fool you. Every member of our staff is serious about delivering quality results. Dr. Shefali Tuli is a graduate of University of Western Ontario’s dental program. Dr. Tuli has an easygoing manner that puts pediatric and adult patients at ease. Dr. Mislav Pavelic received his dental credentials from University of Toronto and went on to pursue additional training in the US. He is a good dentist with nearly three decades of experience. Dr. Katy Chahine is a periodontist. Her work is focused on helping patients enjoy healthy gums. Dr. Mariam Haroun is an orthodontist. She helps to keep smiles in the Etobicoke, ON area straight and gorgeous. Christine Lau is our denturist. Her denture design services make attractive, functional smiles a reality for patients with missing teeth. 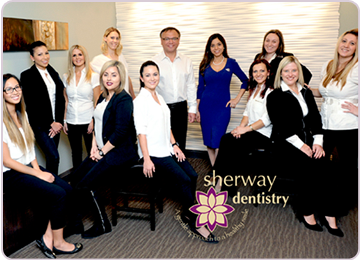 How do you know if sherway dentistry is for you? We love to tell you about the little things at our office that make a big impact on quality of care for our patients. We could talk all day about the credentials and experience of our dentists. We might go on and on about the many ways our team goes to extra lengths to make life a bit easier for patients, from phone calls to billings and treatment. You might grow weary of hearing how much we genuinely enjoy and care about our patients - tiniest tots to great-grandparents. Maybe, though, you’d rather hear what your friends and neighbors have to say about sherway dentistry in their own words. Dentist reviews are a terrific place to start. The internet puts a wealth of real-life feedback at your fingertips. Just search on sherway dentistry or any of our provider’s names on popular consumer review sites such as Google, Facebook, and Yelp. You will see what actual patients have to say about their experiences and the results of treatment in our care. We encourage patients to provide this input because it helps others determine if our style of dentistry is a good match for their needs, and because we are confident in the quality of care we provide. You and your family are invited to visit our office, and discover for yourselves how comfortable, convenient, and pleasant dentistry can be. 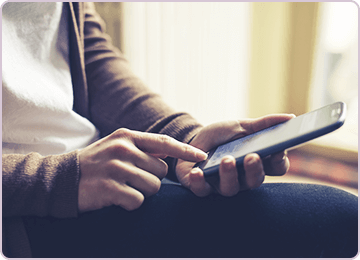 Complimentary consultations are available for all major procedures. Give sherway dentistry a call at 416.639.2546 with any questions or to schedule an appointment today.